TLC for your Furry BFF! 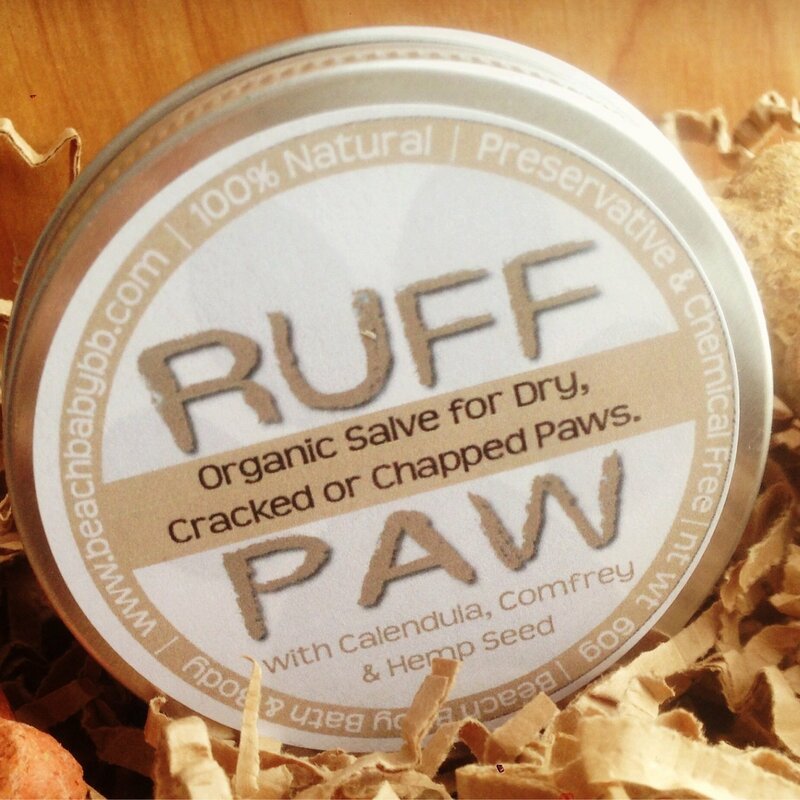 Our Organic Ruff Paw Balm helps soothe dry, cracked or chapped pads. 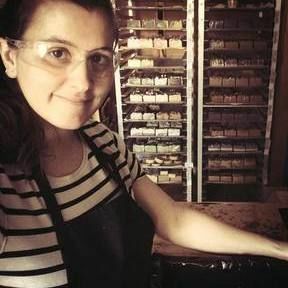 Made with vitamin-rich oils infused with organic herbs, local beeswax and rich butters. INGREDIENTS: olea europaea (olive) oil*, beeswax, theobroma cacao (cocoa) butter*, carthamus tinctorius (safflower) oil*, cocos nucifera (coconut) oil*,cannabis sativa (hemp) oil*, lavandula angustifolia (lavender) oil, symphytum officinale (comfrey) leaf/root extract*, calendula officinalis (calendula) extract* (*Certified Organic).